About Us : Diamond Rings, Wedding Rings, Wedding Bands, Matching Rings, and Engagement Rings., America's Largest Engagement Ring and Wedding Band Distributor. 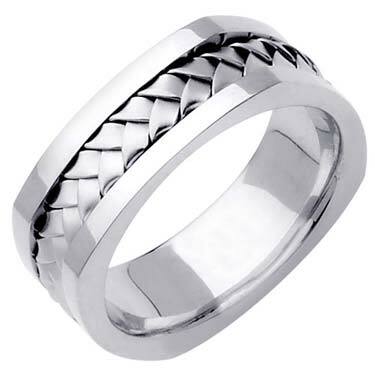 Since 1989, we sell quality jewelry merchandise at amazing prices with excellent customer service as well. Our Showroom headquarters is based in Los Angeles, CA, where we have served the LA area since 1989. We hope you enjoy our online showcase and enjoy what you see. If you have any comments regarding our websites please feel free to tell us. We offer FACTORY PRICES, FREE SHIPPING and 30-DAY MONEY BACK GUARANTEE. We provide Diamond Rings, Wedding Bands, Diamond Pendants, Diamond Earrings, Diamond Necklaces, Diamond Watches, and much more. All items are at Manufacturer Prices, so all the items are at the lowest possible prices. If you see an item at a lower price from one of our Competitors, let us know and we will PRICE BEAT!!! For your security and ours, All orders are VERIFIED with the customers and the banking issuers, and furthermore all transactions are fully secure with the highest encryption available and comply with industry standards. At the heart of , our mission is a simple belief: that excellent quality, great customer service and a bulk buying power will ensure repeat business. prides itself on the fact that 98% of our customers are repeat customers. 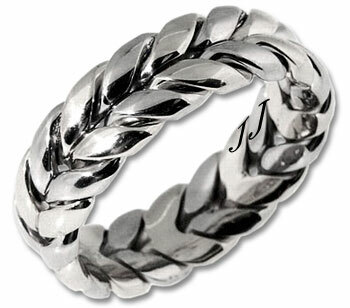 We are able to advertise less than most jewelry wholesalers, and still have an increase of over 35% yearly in sales. To all of our customers we thank you! What does this mean to you? This means that our overhead is lower and we can pass those savings directly to you our valued client. Our name “” was selected due to the fact we purchase and import the highest quality of diamond, gold, and silver from around the world. Our buyers have been in the business since 1989. 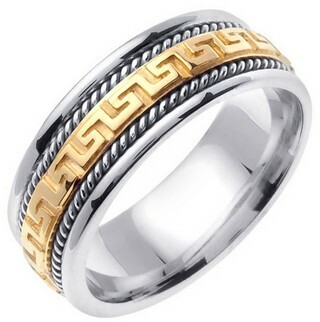 We are one of the only online jewelry stores that manufacture our own jewelry 14k Gold, 18k Gold, and Platinum. We manufacture our own fine jewelry in 14k Gold, 18k Gold, and Platinum. We specialize in semi-mounts for engagement rings, solitaire rings, wedding sets, wedding bands, bracelets, earrings, necklaces and pendants. We also carry a wide selection of precious gem stones in different sizes and shapes, loose or set in 14k/18k gold an platinum mountings. Education Section: Be sure to look at our educational pages such as F.A.Q. , GLOSSARY TERMS , DIAMONDS: THE 4 Cs , PRECIOUS METALS , SETTING GUIDE , and a RING SIZE FINDER. We at have put these pages together to help answer any questions you might have. Why shop at Joshua's Jewelry? takes great pride in the quality and workmanship of all our products. We use only the finest diamonds in our jewelry. has over 7,000 diamond jewelry items listed online. As manufacturers, it's impossible to list all of our items online. If you're having trouble finding what you want, please call our experts for help. As direct diamond importers and jewelry manufacturers, we pass the savings directly to you. You benefit with lower prices due to our volume and by having your jewelry created from start to finish by one company. understands that finding your engagement ring or diamond jewelry can be a difficult task. Rest assured that our trained professionals will be with you every step of the way to make sure that you get exactly what you want at a price you can afford. offers free shipping on all shipments with insurance at no additional cost to you. We have trained professional waiting to answer any questions or help you find that perfect jewelry gift.